We love puppies and kittens. But every year millions of unwanted litters are euthanized in animal shelters throughout the country because there are simply no homes for them. The only way to prevent this tragedy is to spay and neuter pets. We help you do your part by offering safe, affordable spaying (surgical removal of the female's uterus and ovaries) and neutering (surgical removal of the male's testes from the scrotum). 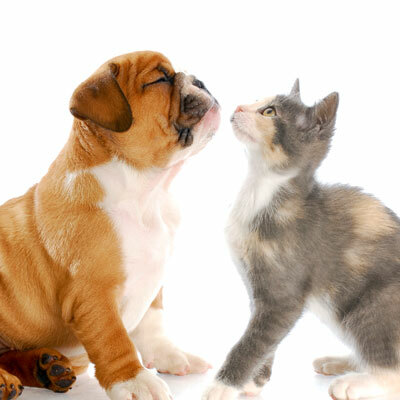 Spay and neutering has significant health benefits. Spayed females won't develop pyometra (uterine infection) and run a far lower risk of mammary cancer. Neutered males won't get testicular cancer and have a greater level of protection against prostate cancer.